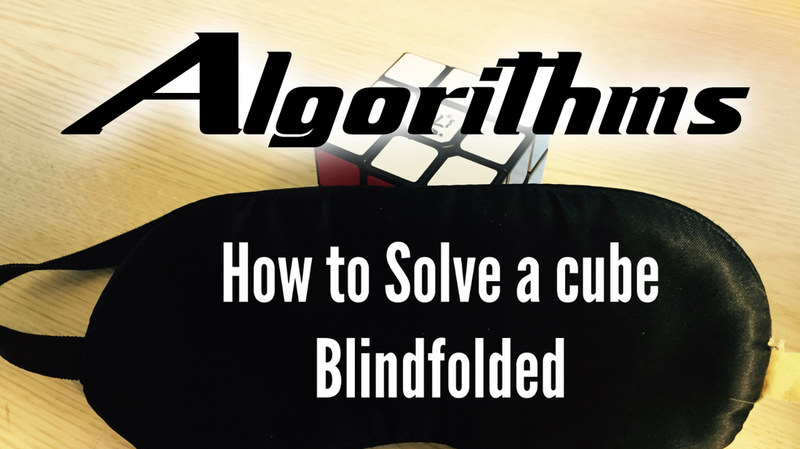 Algorithms are the series of moves done to help solve a cube or for making cool patterns. 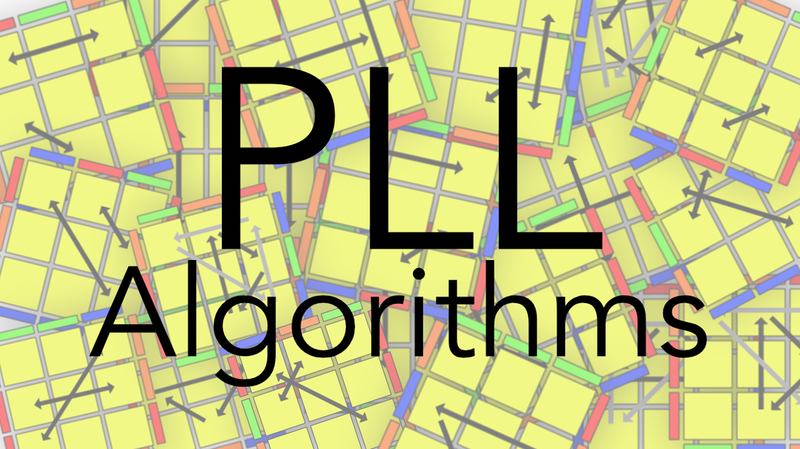 I will be updating this with the algorithms I use in my videos. 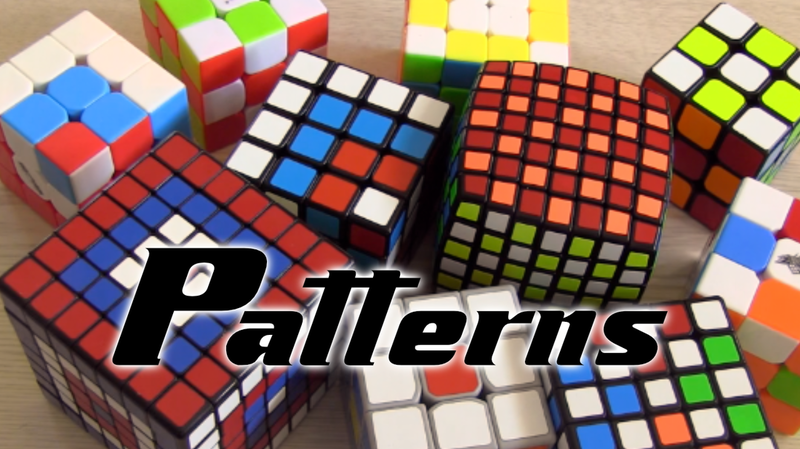 ​I personally like visuals so I have embedded the videos in this page as well is the algorithms are a bit confusing to understand. 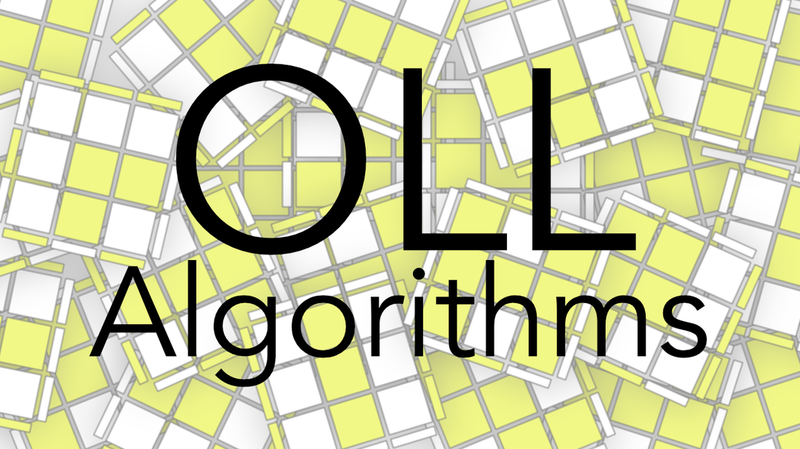 The algorithms are meant to accompany the video so they might be a bit confusing without. Edge insertion algorithm (U R U' R') (U' F' U F) or (U' L' U L) (U F U' F') depending if you need to insert it on the right slot or left after lining up edge with center color. If you only have the center dot just do either one of these. If you don't have any headlights do this once and then you will. Switch the top and left three center pieces on the U face.